Let Barry M ‘Showgirl’ Extra Volumising Mascara give you real BIG impact lashes! 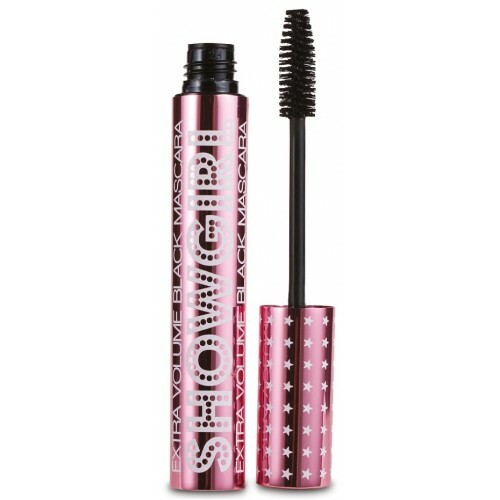 With a curvaceous, spiral-wand, Showgirl Volumising Mascara is designed to enhance and magnify the shape and dimension of your lashes for a look that’s beautifully larger than life. Due to the inclusion of beeswax, this mascara is not suitable for vegans.